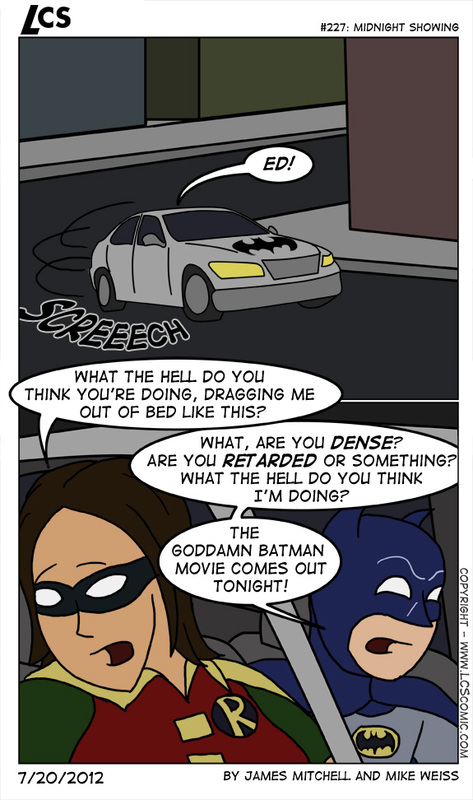 #226: Batman Batman Batman? published on July 17, 2012 Read more posts by the author of #226: Batman Batman Batman?, Mike2 Comments on #226: Batman Batman Batman? Mike: Batman, batman BATMAN BATMAN! 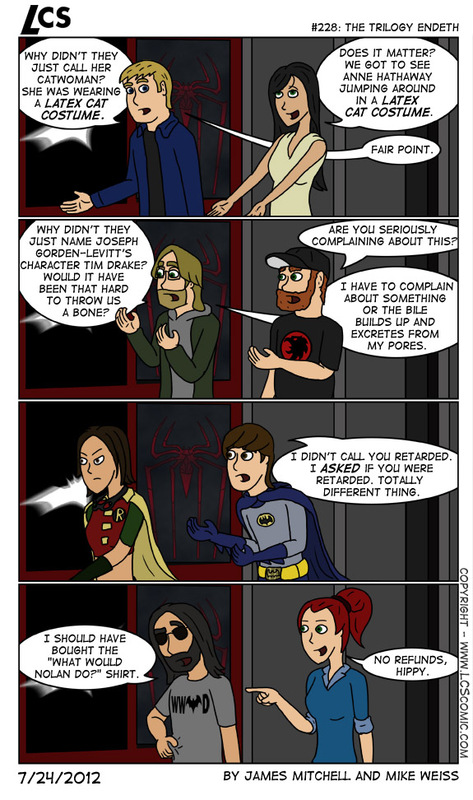 James: Batman!? 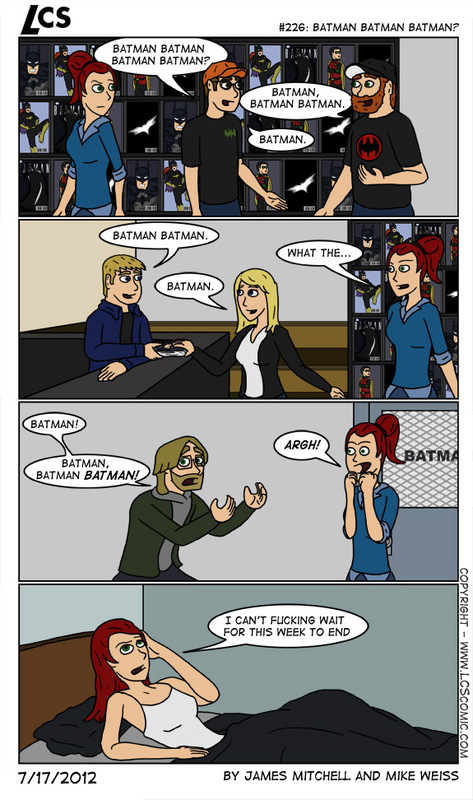 Batman batman batman batman! Mike: It’s finally here! James: Can’t wait!